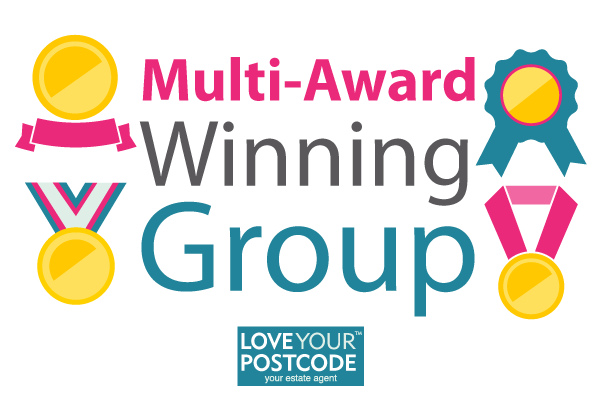 We are pleased to confirm that our group is now a multi-award winning estate agency. We took several awards last week in every category from best estate agent to customer experience. A big thank you to the 125+ clients that reviewed our group in the last 12 months. We were up against 1000+ other estate agents in the West Midlands. Buyers are looking for a new home, but are you ready to sell? If you are curious about value of the property please do contact us for a free valuation.